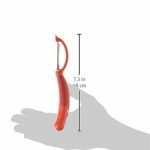 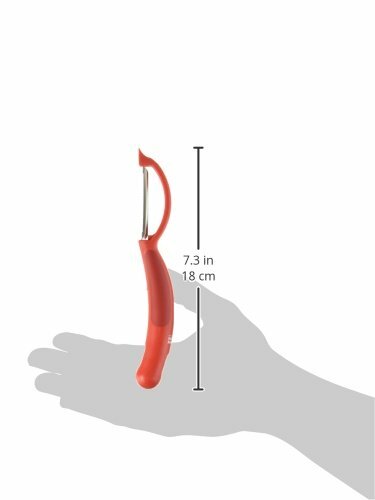 The Kuhn Rikon Piranha Peeler makes it easy to peel smooth-skinned fruits and vegetables The Piranha’s serrated, stainless steel blade bites into smooth and fuzzy skins and peels them off in smooth, thin strips. 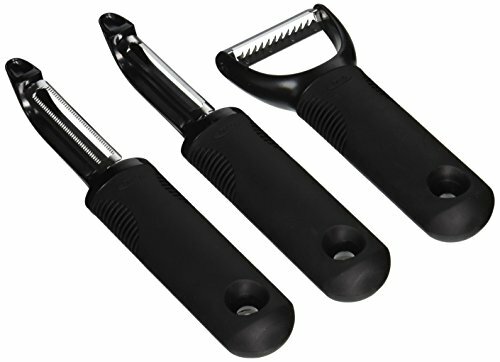 The plastic handle is ergonomically designed for easy grip. 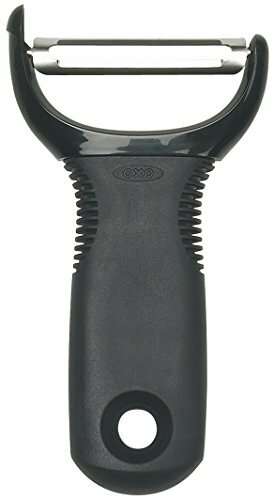 Vertical blade peeler.